Vice President & Assistant General Counsel, Stephens Inc.
Molly Deere serves as Assistant General Counsel for Stephens Inc., where she provides legal advice on general corporate and securities law matters. Ms. Deere primarily provides counsel to the firm’s research and institutional sales and trading departments regarding research-related rules and enforcement actions, as well as the impact of MiFID II. Prior to joining Stephens , Ms. Deere was an Associate for Donovan & Rainie, LLC , representing industry professionals in corporate and securities litigation and transactional matters. Ms. Deere received her Bachelor of Music in Vocal Performance from New York University, J.D. from the University of Baltimore School of Law, and LL.M. in Securities and Financial Regulation from Georgetown University Law Center. 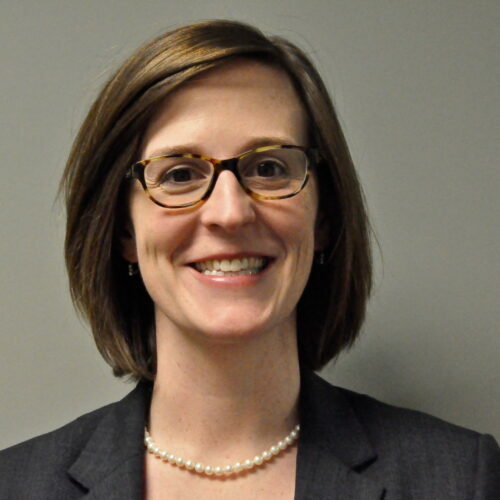 Ms. Deere serves as Co-Chair of the SIFMA Compliance & Legal Society Future Leaders Committee.